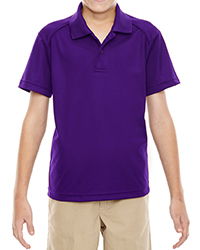 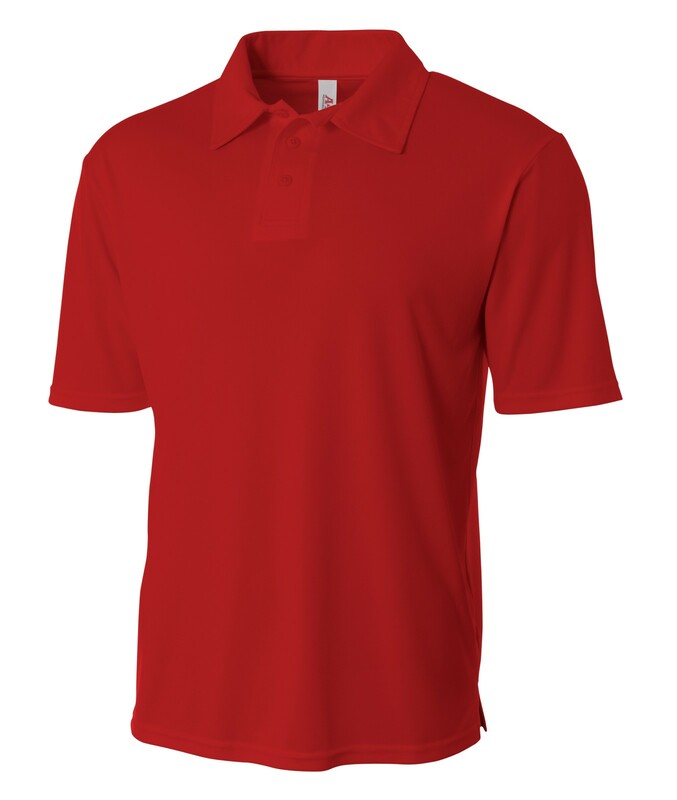 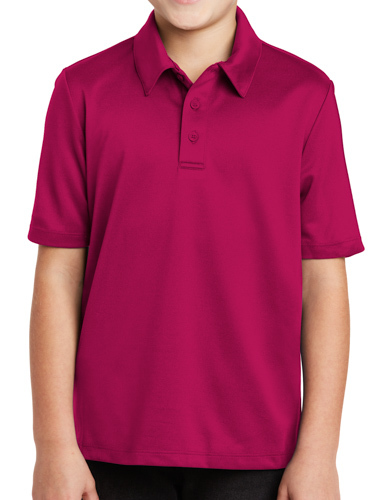 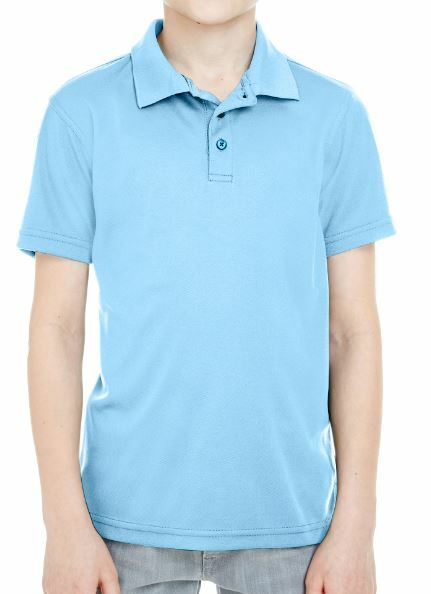 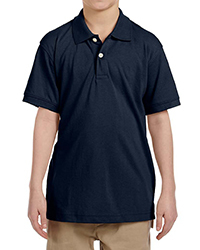 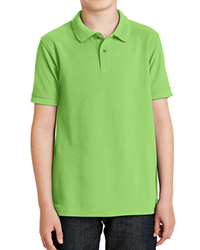 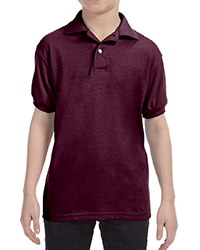 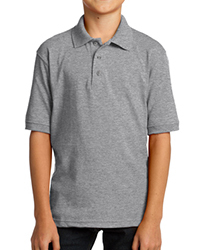 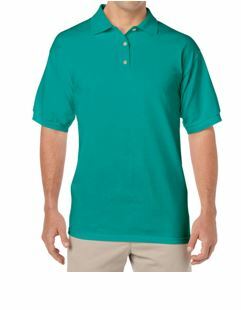 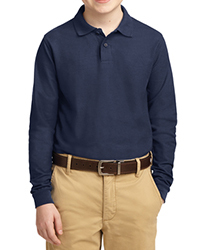 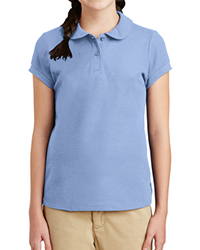 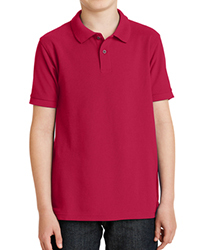 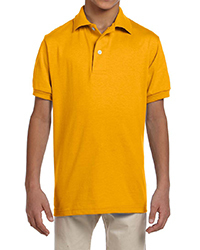 Send your kids to school in great-looking, easy care polo shirts at cheap discount prices. 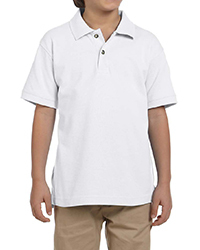 Embroider the shirts with your children’s school’s logo and each child’s name so you can ensure the shirts will always come back to the right house and the right kid. 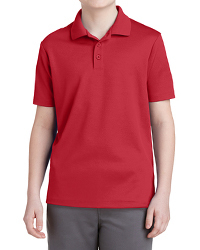 Order one for everyday of the week along with a few spares for the inevitable messy days. 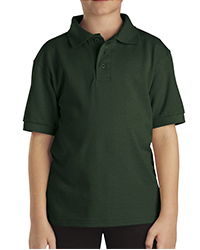 Choose from short and long-sleeve styles in soft cotton jersey knits or wrinkle-free performance fabrics that feel and look great on the playground, in the classroom and beyond.